The unknown inlands of Húsavík. We start the tour driving inland, east from Húsavík, to our destination. Þeistareykir is a colourful and geologically interesting geothermal area where one of the main power stations of northern Iceland is located. 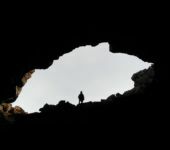 First we explore the lava field covered in moss where lava tunnels of all sizes and shapes are hidden. 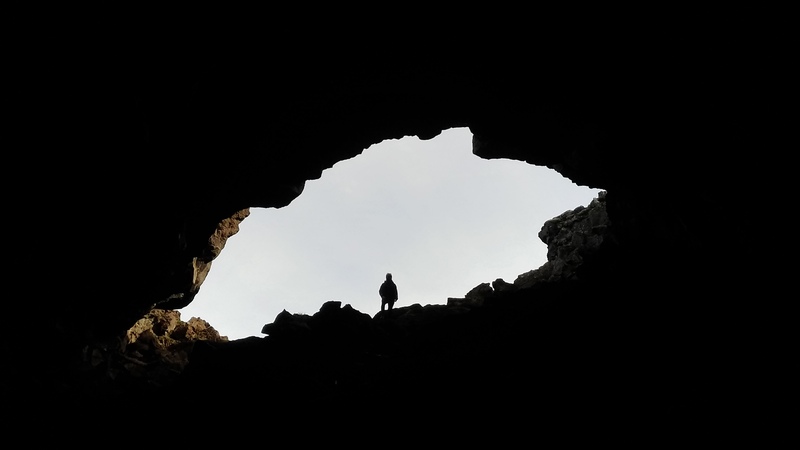 Depending on the condition of the trail and on interest and shape of participant, we can even enter a marvelous and huge section of a lava tunnel. Afterwards, we move towards Mount Bæjarfjall surrounded by steamy hot springs and fumaroles, the most interesting location of the area, geologically speaking. Often, as few other place in the country, this area is referred as the most similar to Mars because of it geology. 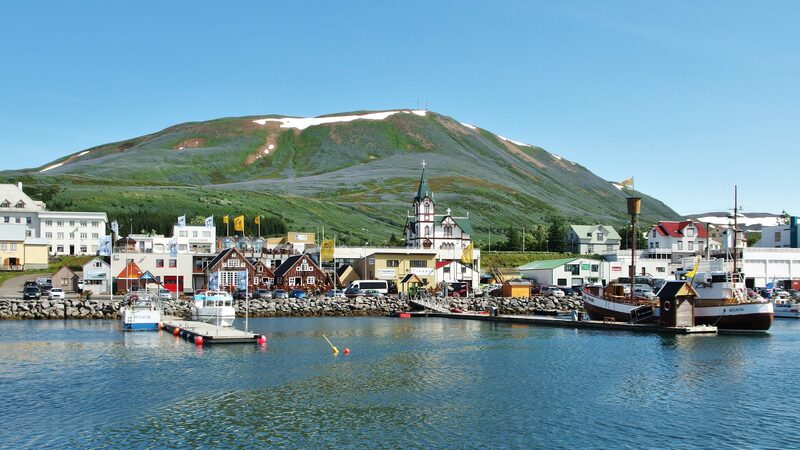 On the way back to Húsavík we will have the change to make a stop on a sort of high plateau from where to enjoy an unsurpassed view of the town and its surrounding Mount Húsavíkurfjall, lake Botnsvatn, Skjálfandi bay and the high mountains across the bay. 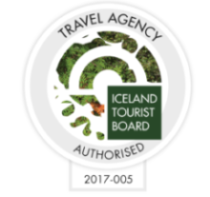 Availability: all year round (but please note that, depending on the season and conditions, the itinerary and the highlights might slightly differ from the program above). Departure point: Travel North office. Or any other location in Húsavík upon request. Included: transportation and experienced, English-speaking, guide for the duration of the tour, fuel. Group size: minimum number of participant is 2, maximum number of participant is 12. Please note: distance walked is limited but good physical condition is required. Bookings: for daily departures, please use the form below. For private tours and special requests, please contact us.